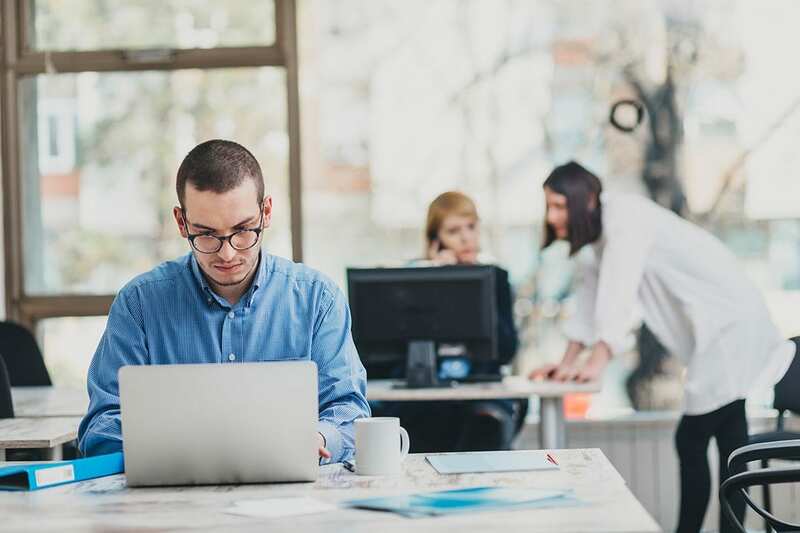 Businesses of small or large are targeted by the same email threats. Bad actors often have no idea of the size or function of the businesses in the lists they are targeting. 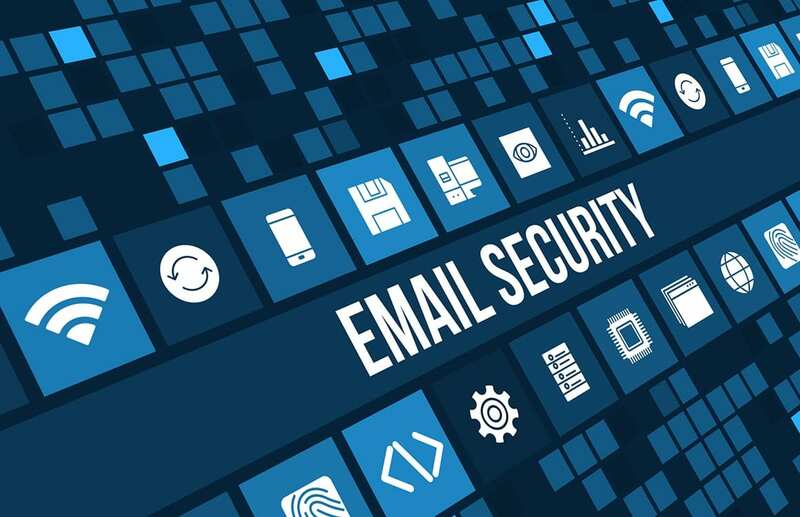 You need a comprehensive email security solution that protects your business. ContentCatcher offers packages that will fit your needs today and in the future. A simple change of your MX record is all that is needed to get started. Many competitors reply within 24 hours or more, our support team replies in less than 30 minutes most of the time and is always there to help with any questions or issues you may have. Our system was built from the ground up to deal with today’s advanced threats. If your business has 5 employees or 10,000 employees, ContentCatcher is an ideal solution. Being completely cloud based, there is no hardware to manage, IT no longer will be tasked with ‘spam management’. Any support questions users have can be handled by our amazing support team. Email is still the number one communication tool for business. When your email server or provider goes down for any period, it can cost you greatly. ContentCatcher provides you with a 24/7 emergency inbox that automatically turns on when you go down. Users access the emergency inbox in our online portal which features a full-fledged email client to send and receive email, enabling users to continue work with minimal disruption. Email is the top originator of threats. ContentCatcher is the perfect complement to Office365. Our tailored packages meet the varying needs of different businesses. Give any ContentCatcher package a try for 30 days free of charge. You will quickly see just how effective the system is at stopping spam, malware, phishing and advanced threats from reaching your inboxes. Nearly all organizations who do a trial stay on the system after their trial is complete.